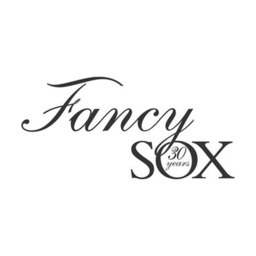 Fancy Sox has been providing the best selection of socks, hosiery, and leggings for 30 years. Shop hosiery, leggings, socks, stay-ups, nylons, and tights in downtown Ottawa. Visit us today at CF Rideau Centre.